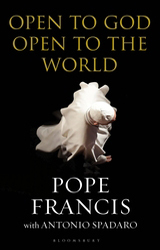 The premise of this book is that the Church needs leadership. 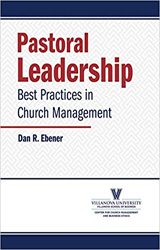 In most places, the Church is over-managed and under-led. To turn this around, we need clergy to: 1. Provide more leadership and less management themselves. 2. 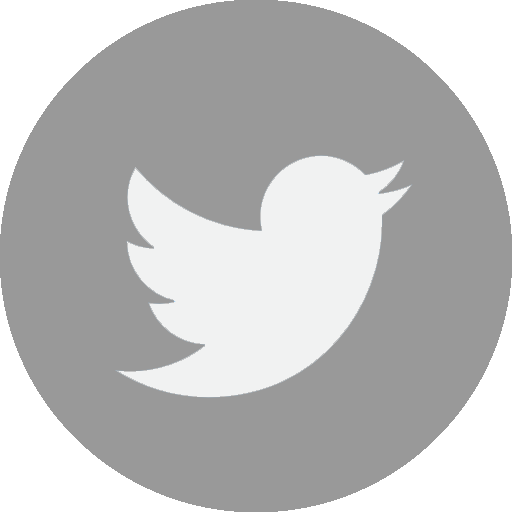 Develop the leadership potential of the laity. We need lay people to step up to lead and to manage. 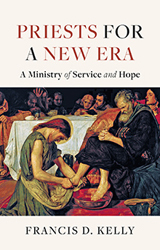 If the Church is to become more alive, we need lay people to step up and lead change as well. 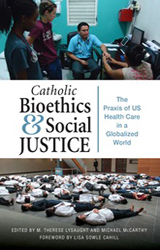 This book brings the lens of CST to bear on Catholic health care, illuminating a new spectrum of ethical issues and practical recommendations from social determinants of health, immigration, diversity and disparities, behavioural health, gender-questioning patients, and environmental and global health issues. With people pulled in so many directions today, helping people feel connected—to each other, to the parish, and to God—is a major challenge for parish leaders. How do we build a stronger community, in which more and more people are growing in faith together? Based on her own extensive experience working with parishes and their leaders, Leisa Anslinger explores this vital question, offering eight simple, practical steps to energize and connect the entire parish. 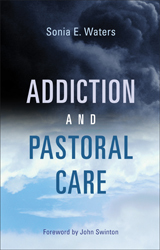 In this book Sonia Waters weaves together personal stories, research, and theological reflection to offer helpful tools for ministers, counselors, chaplains, and anyone else called to care pastorally for those struggling with addiction. 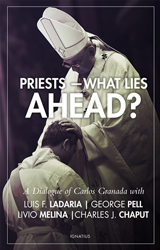 Priests - What Lies Ahead?